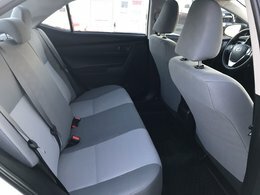 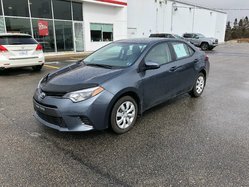 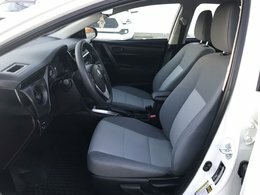 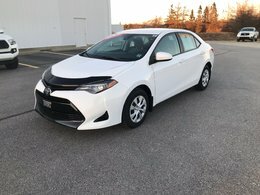 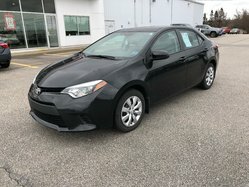 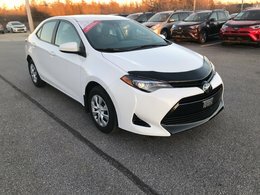 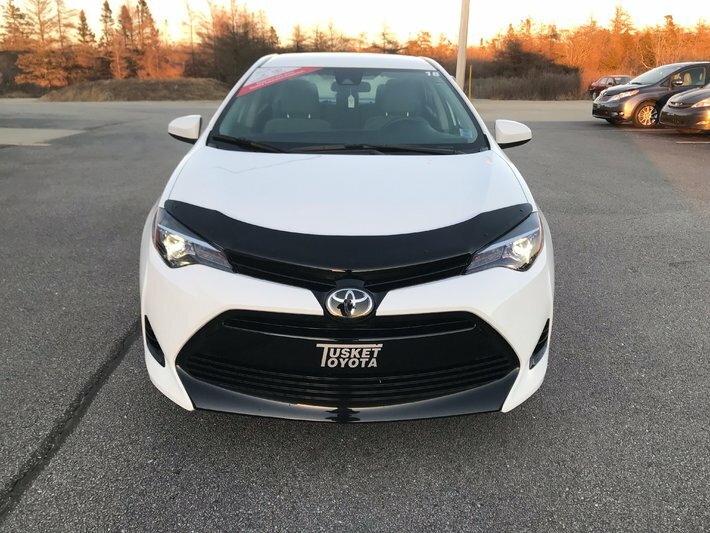 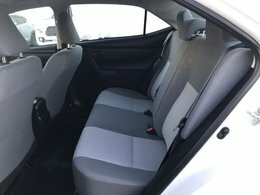 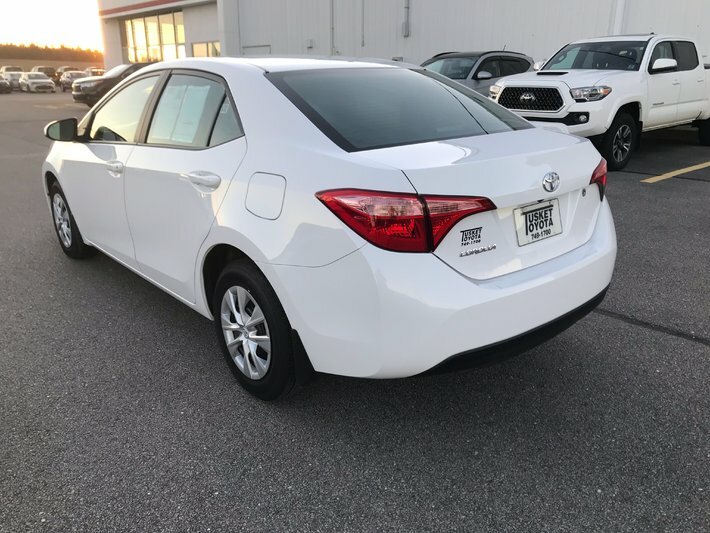 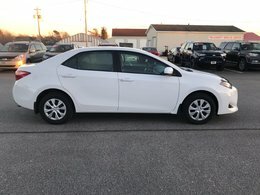 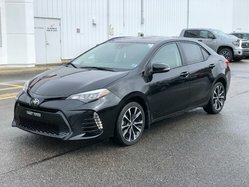 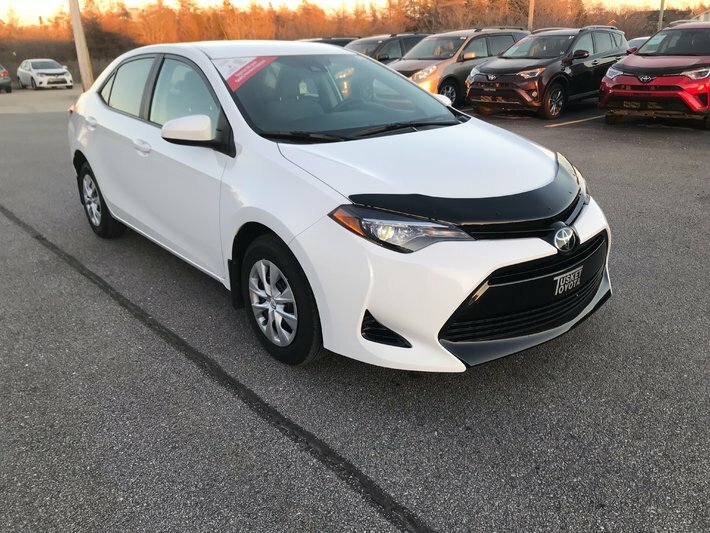 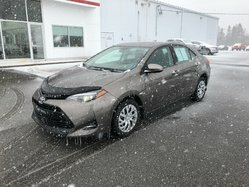 TOYOTA CERTIFIED USED VEHICLE -- Save thousands with this 2018 Corolla lease buyback! 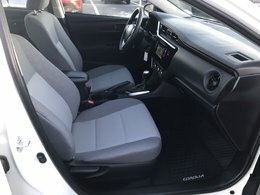 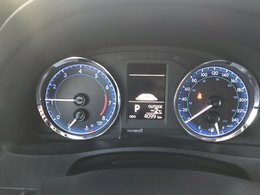 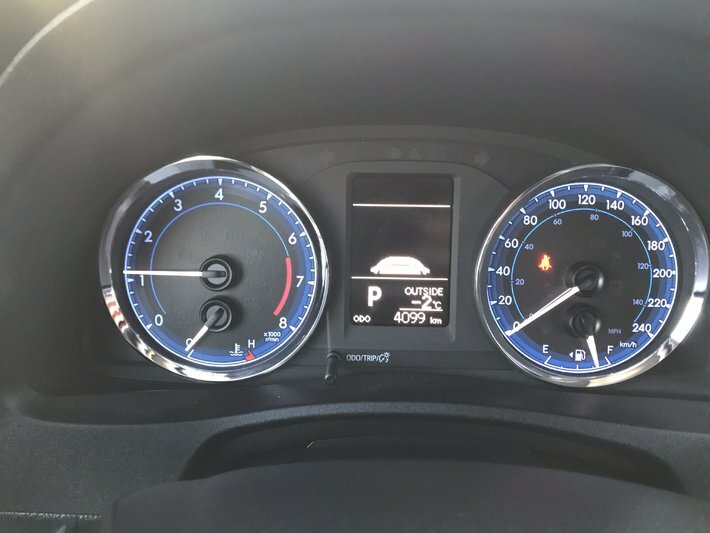 This Corolla only has 4,100 kms and includes Platinum warranty protection until April 2023 or 100,000 kms! 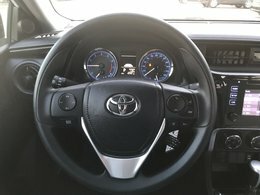 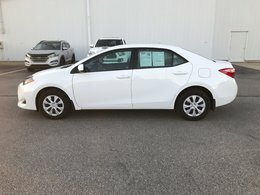 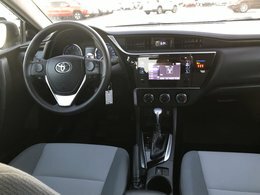 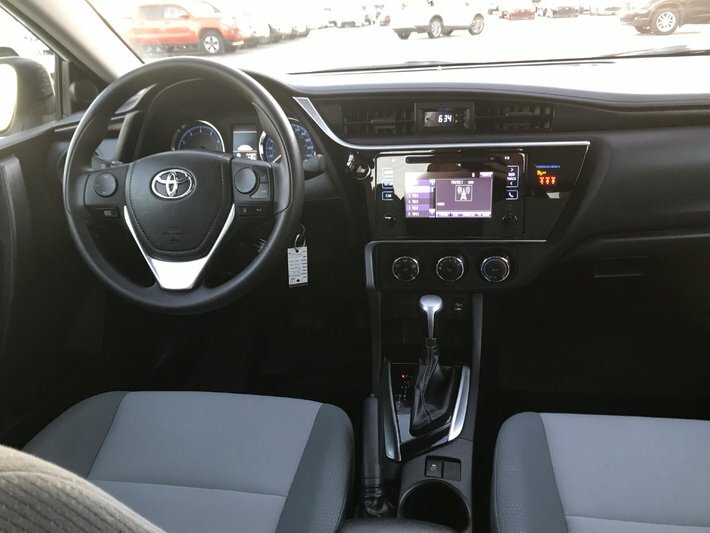 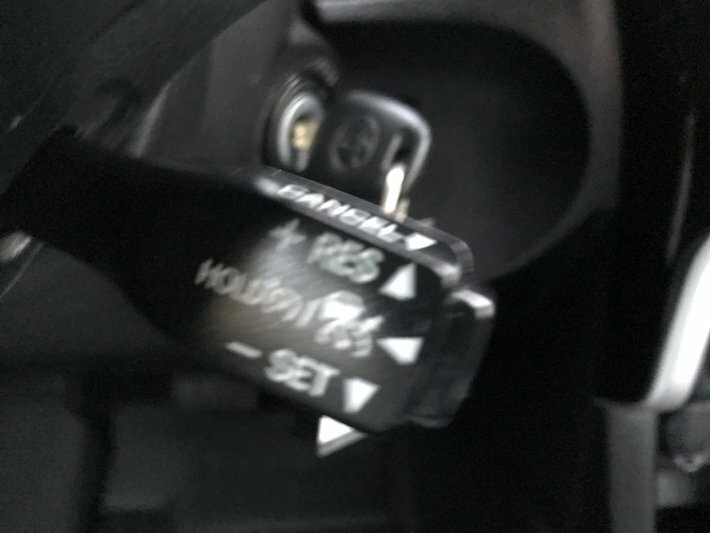 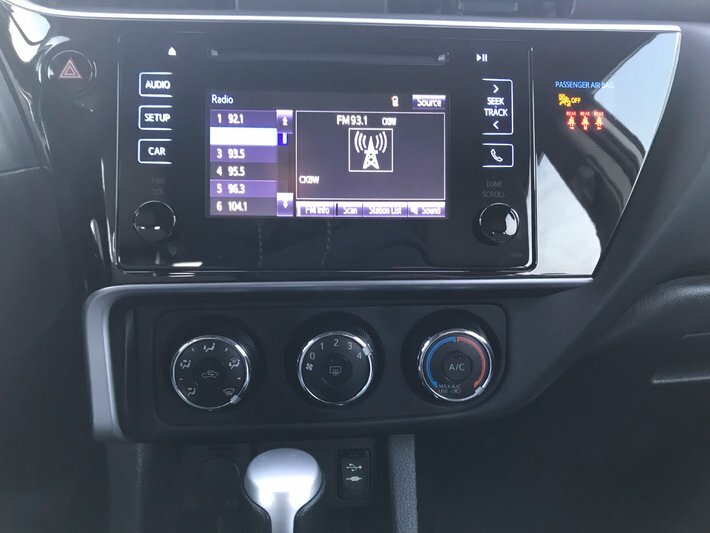 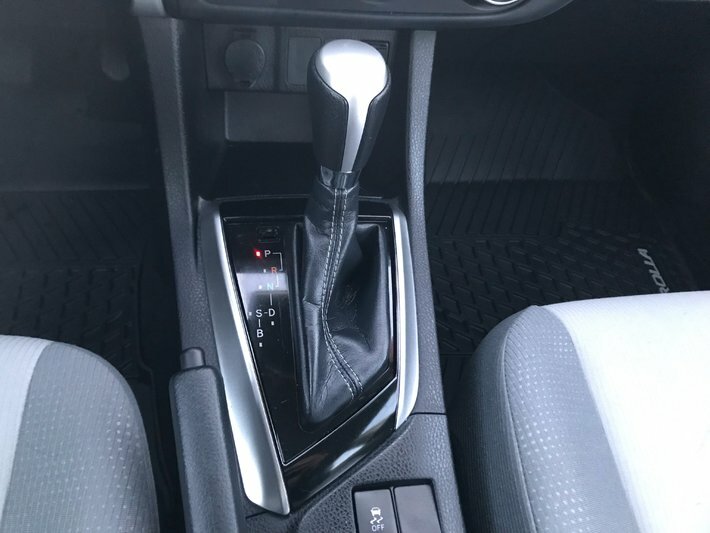 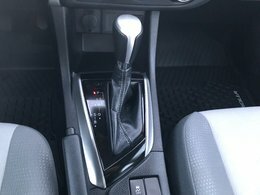 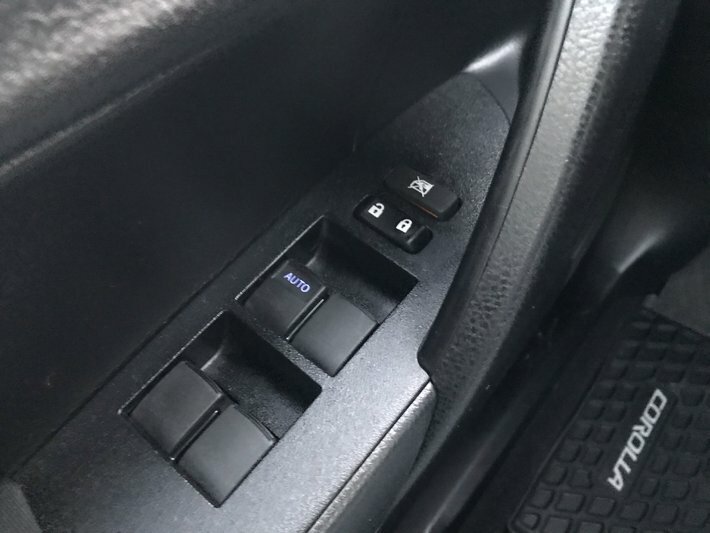 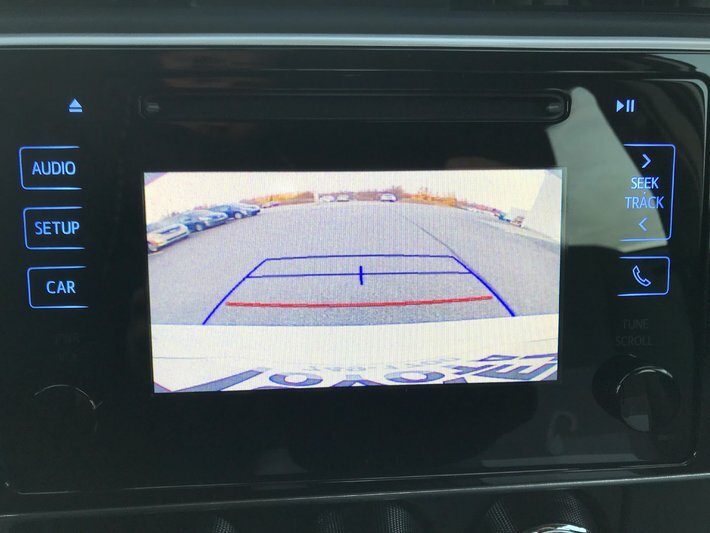 Features include: CVT automatic transmission, power windows and locks, Bluetooth, backup camera, Toyota Safety Sense P, and more! 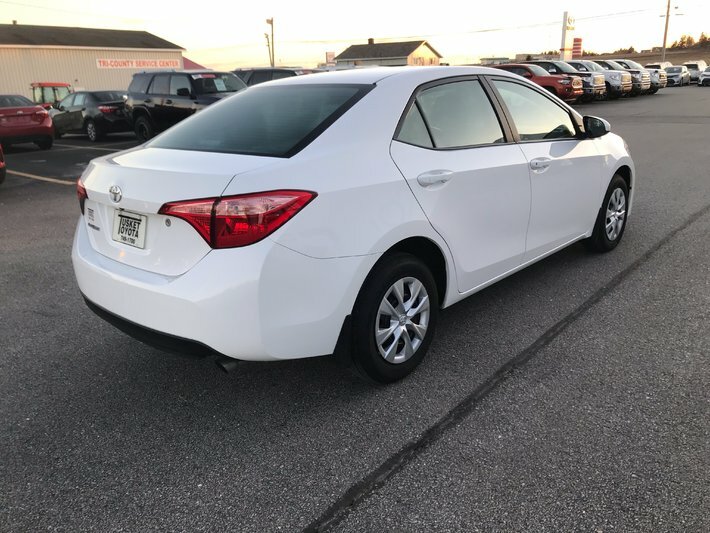 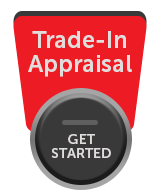 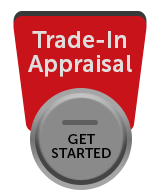 It has been fully serviced and certified, plus you'll get Roadside Assistance, a full tank of gas, and 1 free oil change! 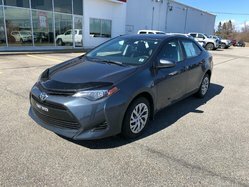 Finance from only $143 bi-weekly with $0 down for 84 MO. OAC! 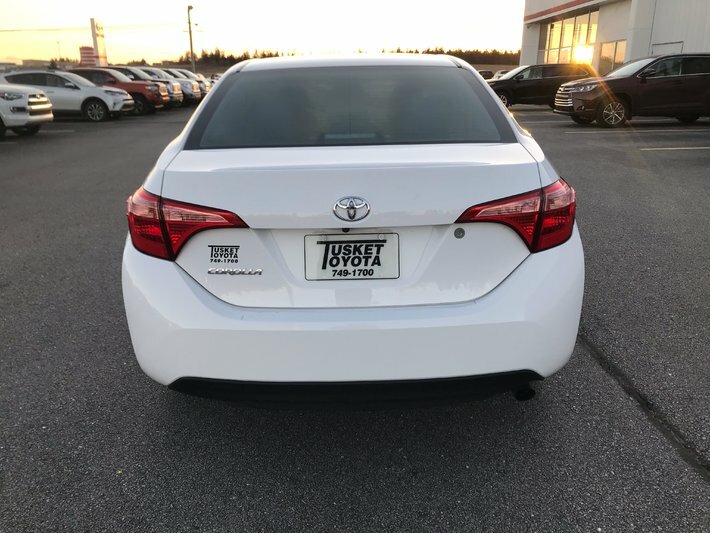 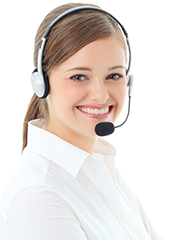 Call or e-mail Tusket Toyota today...Your full line Toyota dealer serving Yarmouth, NS and surrounding areas!